Consider a week (or even a few days) at DuBois Center and join our Summer Camp 2018 team! 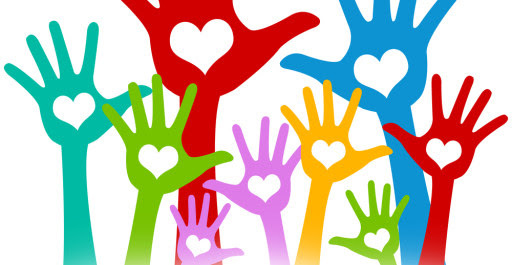 Wanted: fun, engaging, and caring volunteers to serve as nurses, cabin counselors, activity specialists and barn helpers. Minimum age is 18 for most positions; young adults and older adults are welcome. Give of your time and talent, make a difference, and gain a wonderful sense of satisfaction! For more information, go to the volunteer page of our web site or contact Shirley at shirley.director@DuBoisCenter.org or 618-787-2202. 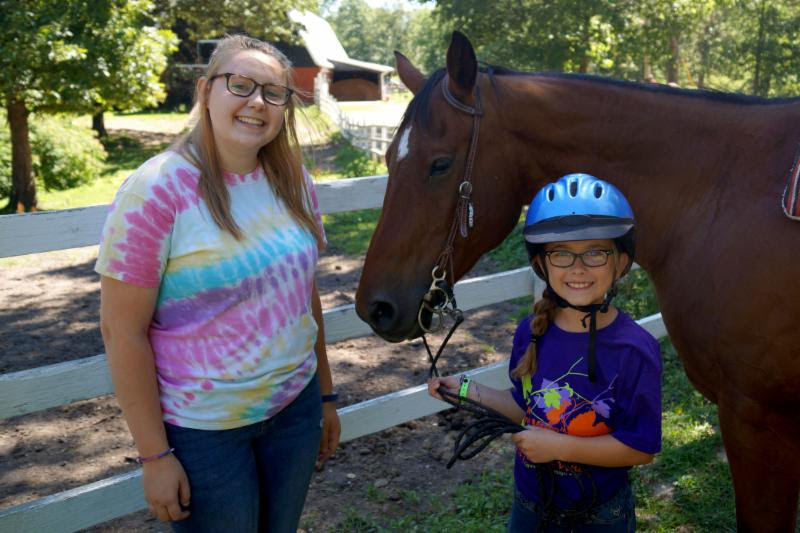 Whether in a cabin, at the barn, in the health center, during specialized activities, on the Sunday Welcome Team or all around snapping photos of camper fun – volunteers make a huge difference at DuBois Center! 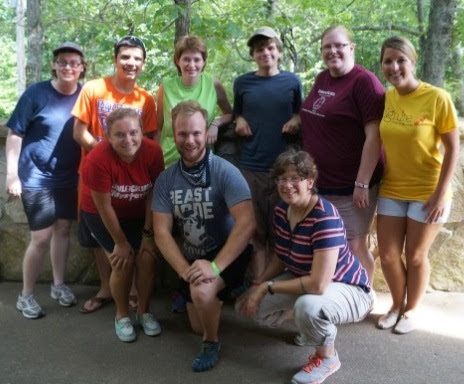 They work hand-in-hand with paid summer staff to provide and support our fun, engaging, faith-filled program. To learn more about volunteer opportunities click here or contact DuBois Center at dcinfo@DuBoisCenter.org or 618-787-2202.